It’s almost impossible to read a review of any BMW without hearing something about how the brand has lost its way, how its current lineup isn’t as good as its cars of the past. Personally, I’m as guilty of that as any other journalist, as I have my fair share of nostalgic bias. 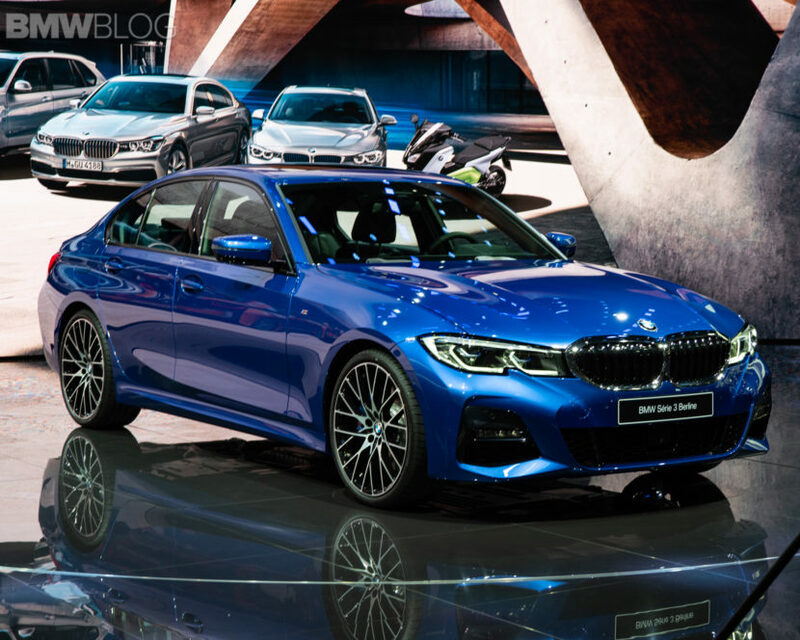 However, BMW is sick and tired of hearing about it, specifically with this new 3 Series. I think that’s the first expletive I’ve ever heard from an automotive exec on the record. But his frustration, specifically with journalists, is understood. 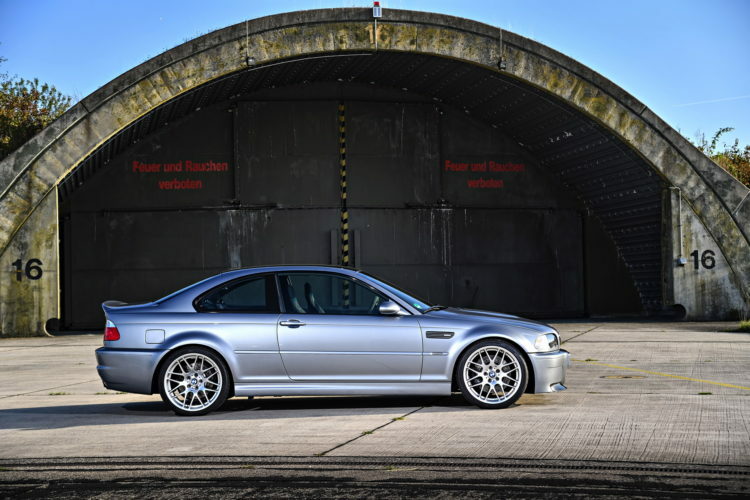 Even if the new 3 Series was the most exciting iteration ever, had 1,000 hp and got 1,000 mpg, it would still be slammed by purists simply for the fact that it isn’t an E30 M3. Admittedly, for a while, there was genuine reason for complaint. There was a generation or two of BMWs that simply weren’t up to the brand’s high standards. 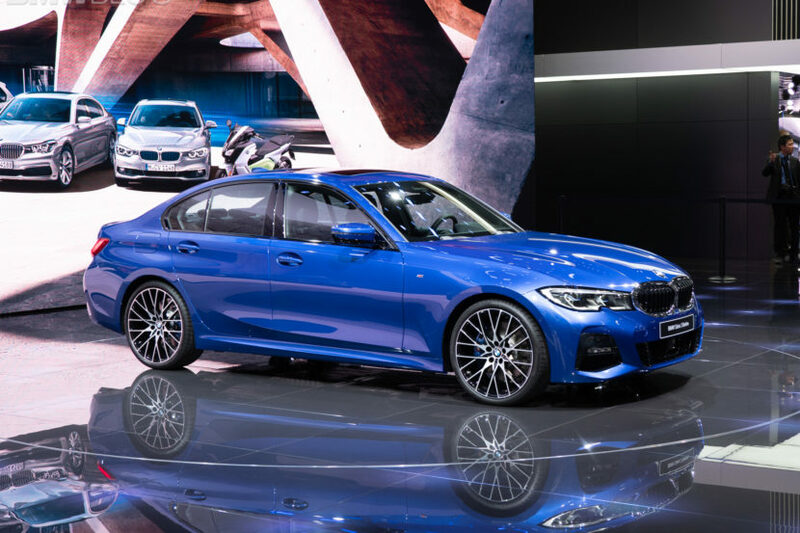 However, that time has passed and BMW has been back to making genuinely exciting cars for some time and it started with the new G30 5 Series. When I drove it for the first time in Napa Valley on its product launch, I wrote that it was the best 5er since the E39. Since then, the new BMW X3 M40i blew me away with its old-school and near-perfect BMW blend of comfort and composure and it was genuinely superb to drive hard. 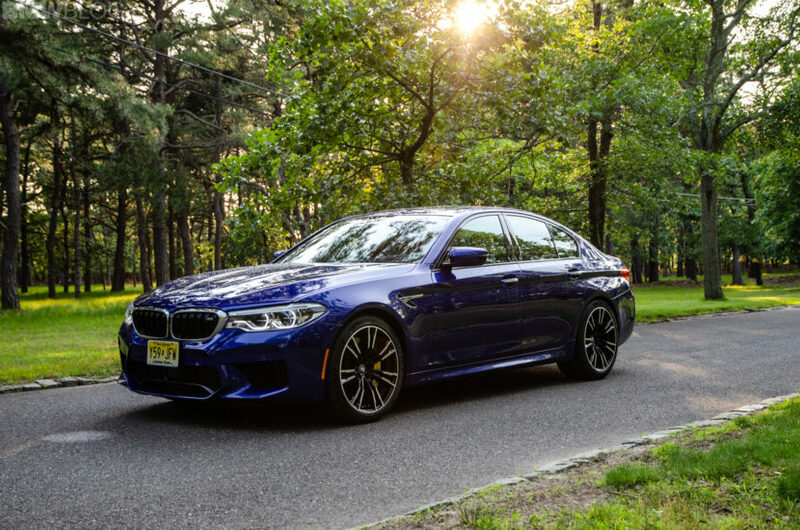 More recently, the driving the new BMW M5 was a spiritual experience. So Frohlich’s frustration is warranted, as BMW has been putting out some great cars and purists still complain. He also wanted to clear up the false notion that a car has to be brutal and raw for it to be engaging. “First thing and this is for me the most important thing; you can drive fast and completely relaxed. You don’t feel how fast you are.” Frohlich said of the 3 Series. I think all of us BMW enthusiasts, myself included maybe even more so than others, need to realize that BMW’s brand values aren’t cemented in the past. In fact, the brand has always been about using the best technology available — the highest-revving, most technological engines, slick-shifting gearboxes and clever suspension setups — to provide the best driving experience possible. So long as those brand values are felt, it’s okay if a car is bigger, heavier and more high-tech because these are the times we live in and the times BMW is making cars for. It can’t just keep making the E46 3 Series. So we approach this new G20-gen 3 Series with optimism. It has all the makings of a great car and, maybe more importantly, a great BMW. The Bavarians have been delivering seriously good cars as of late and we have no reason to expect the new 3 Series to be any different.